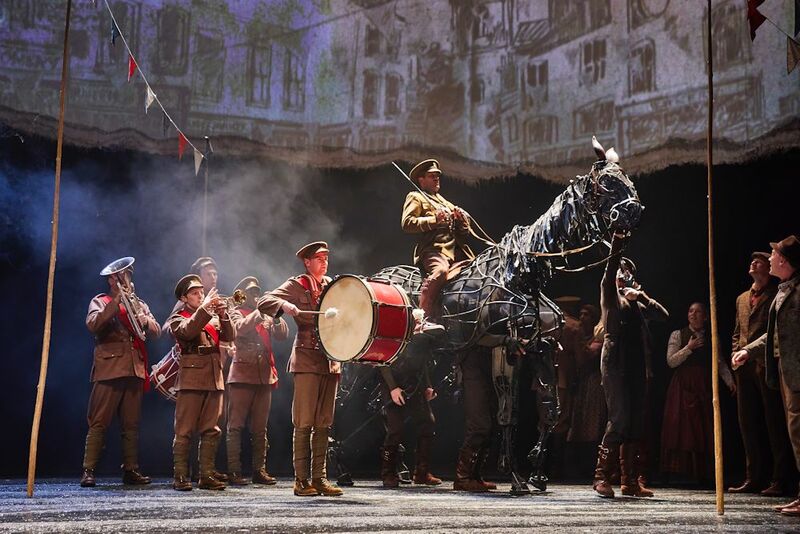 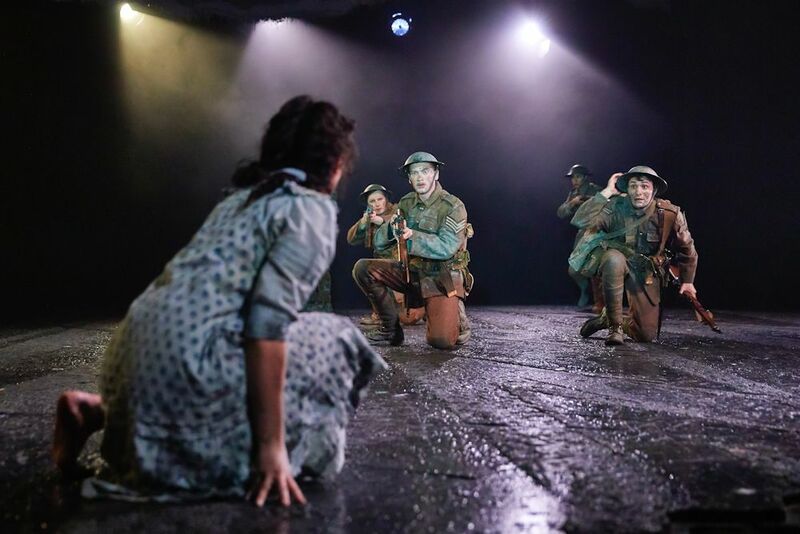 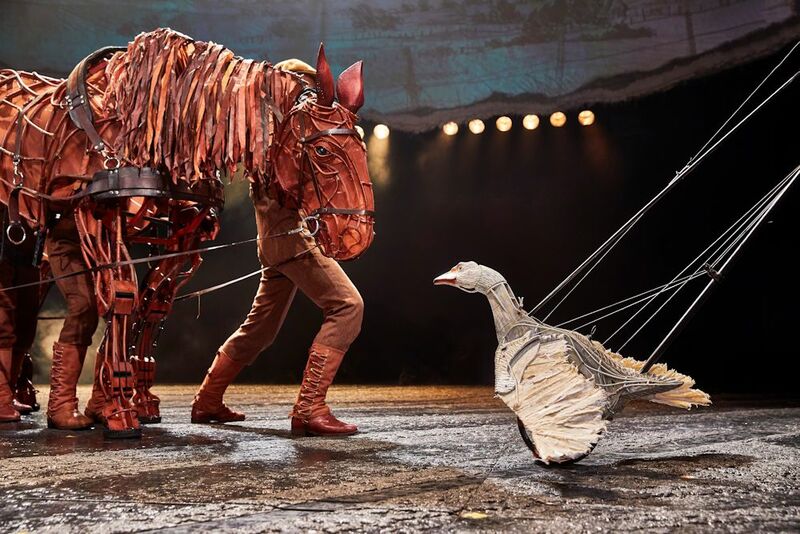 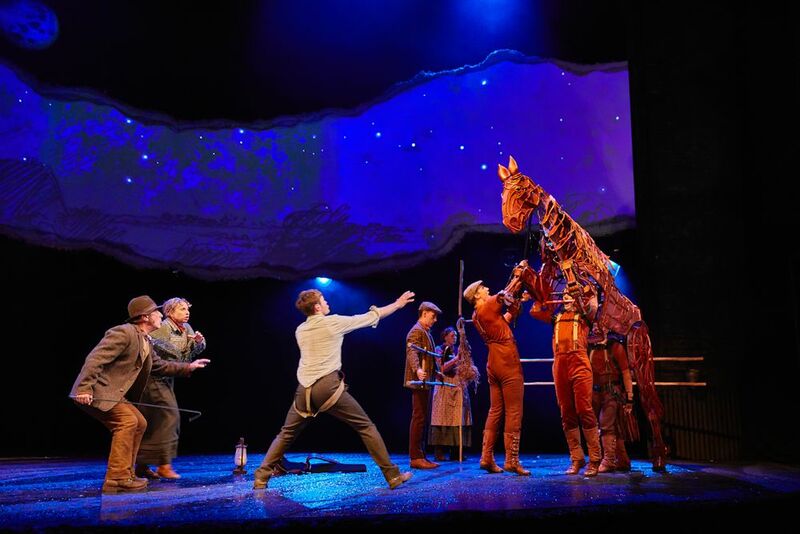 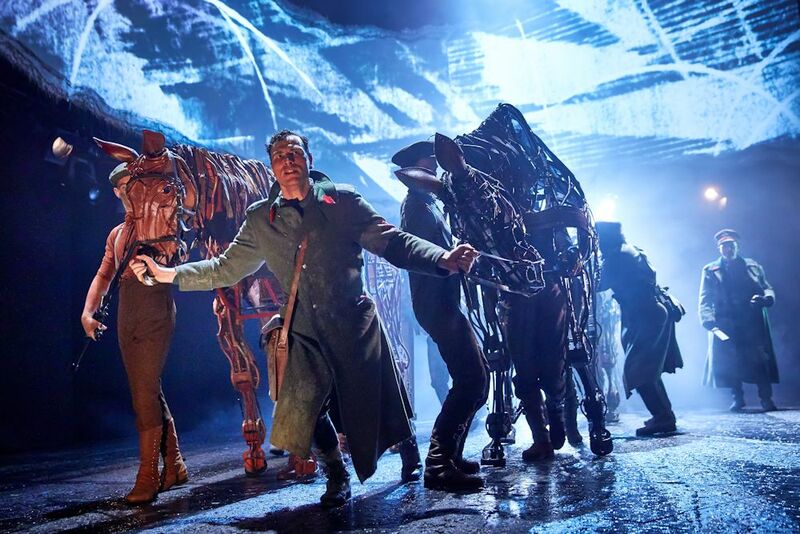 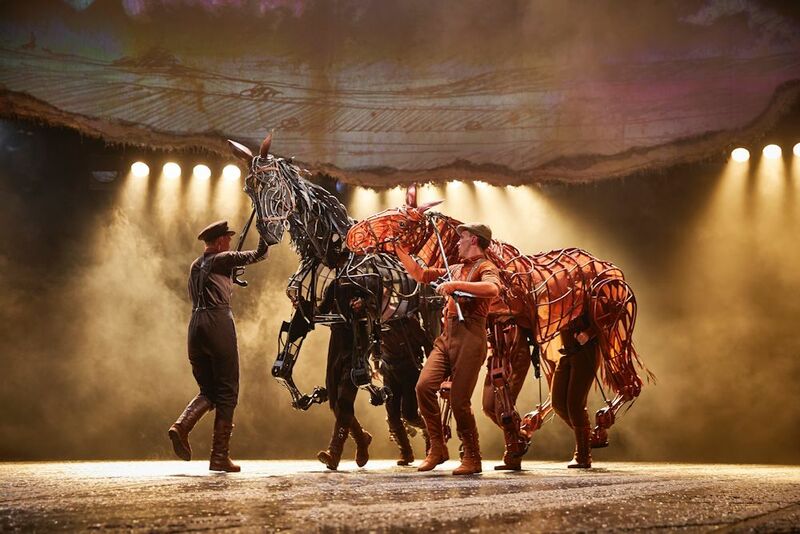 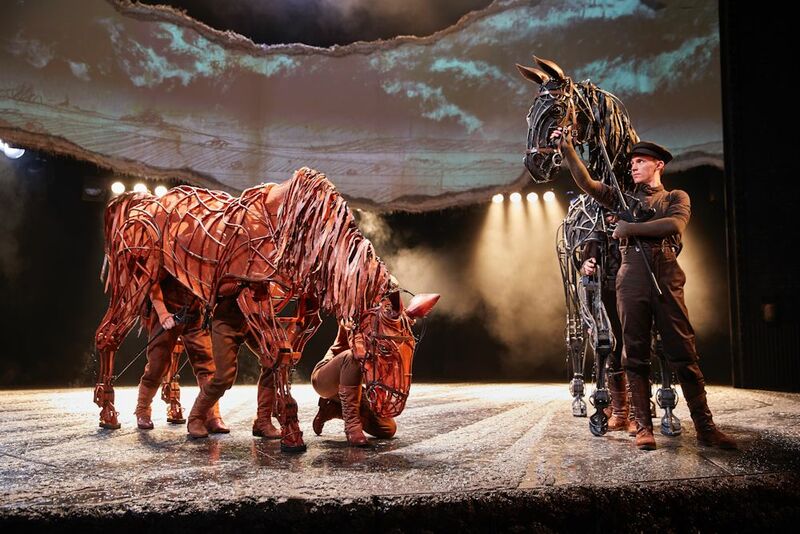 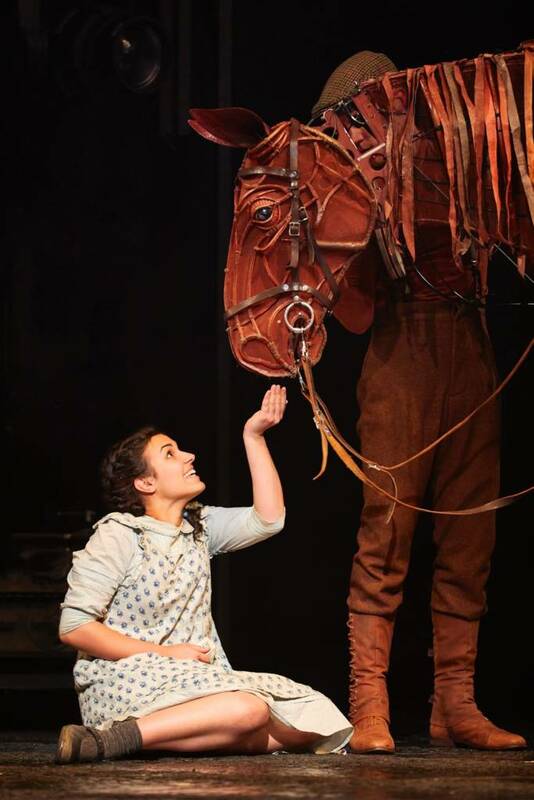 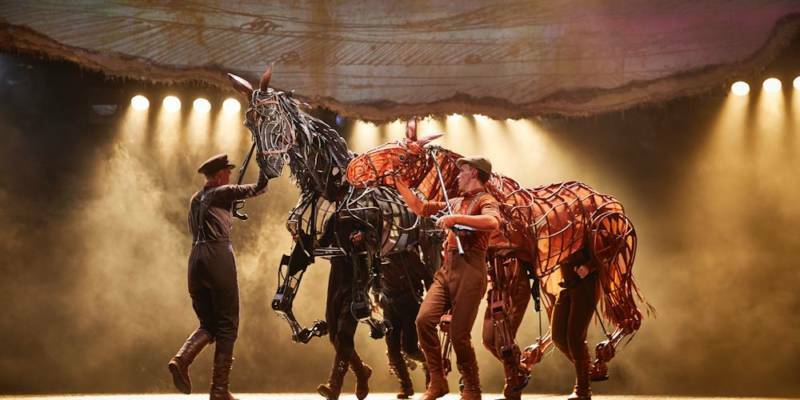 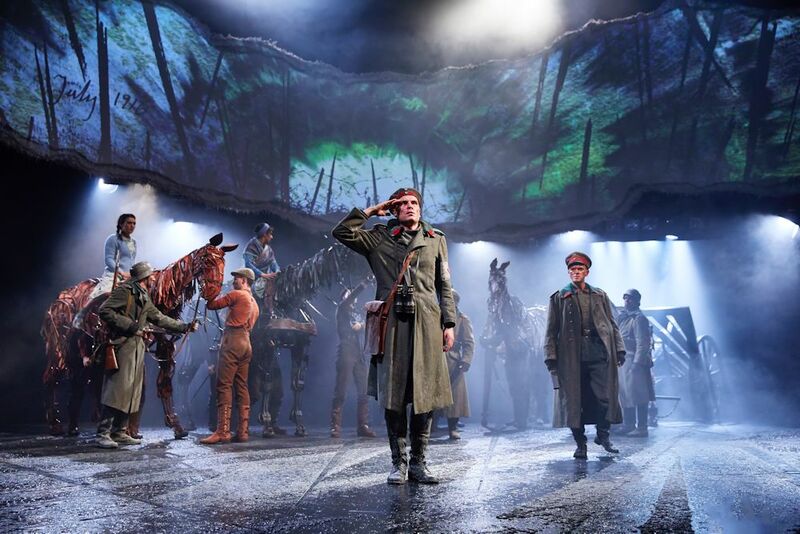 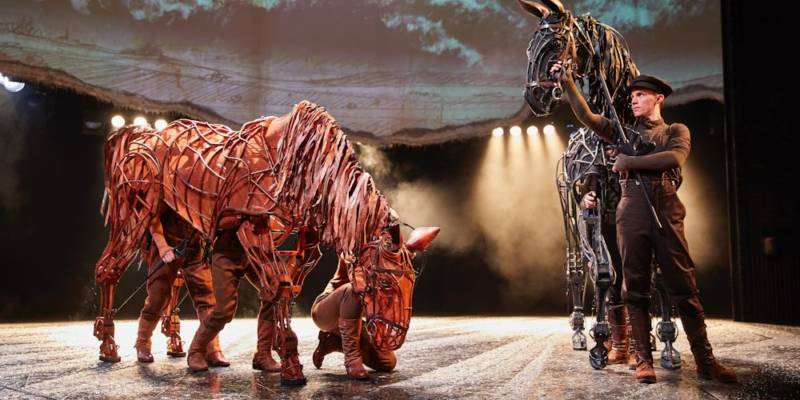 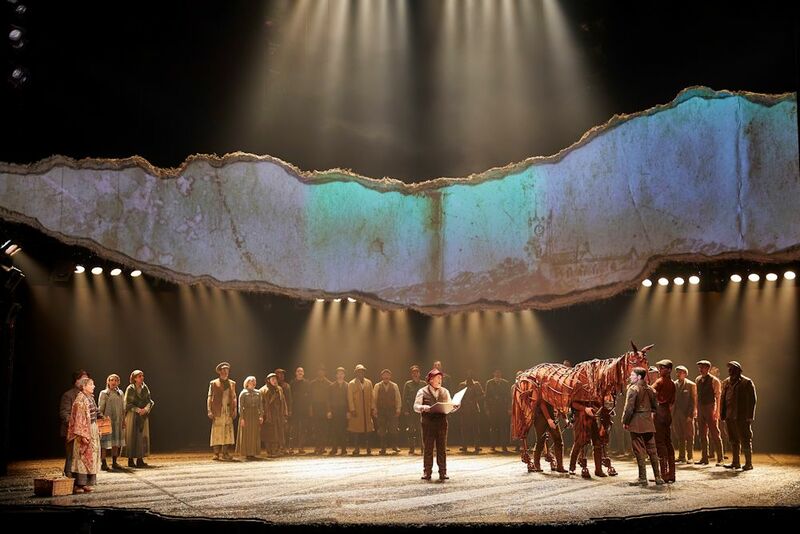 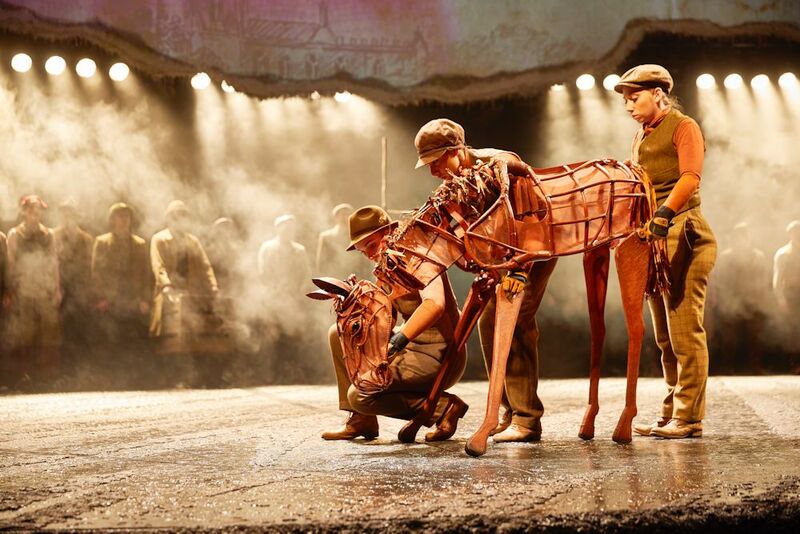 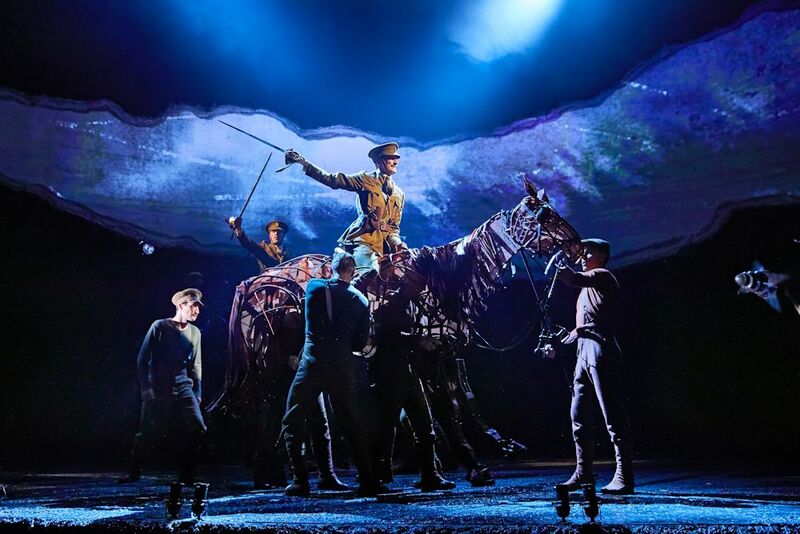 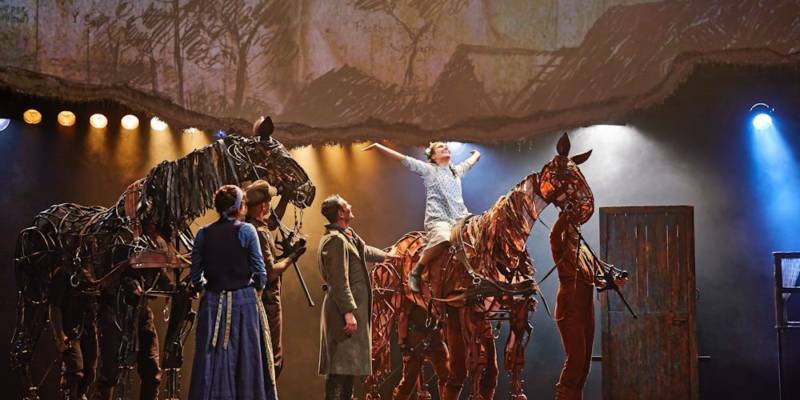 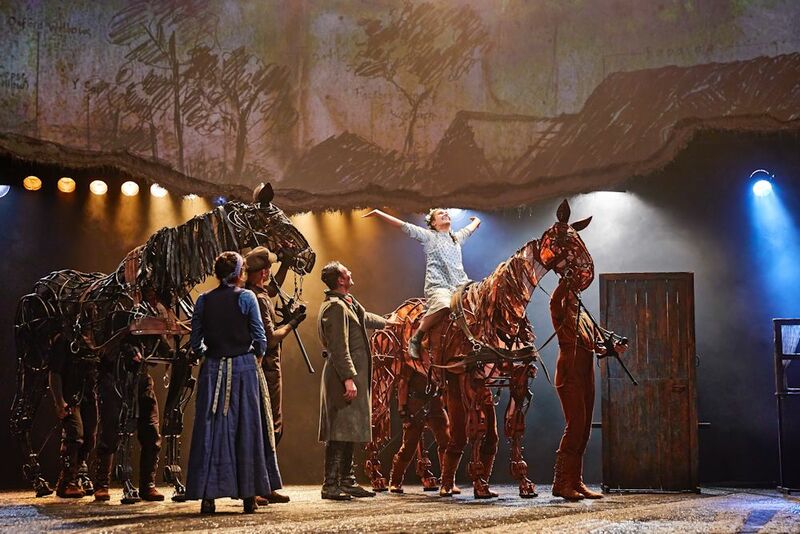 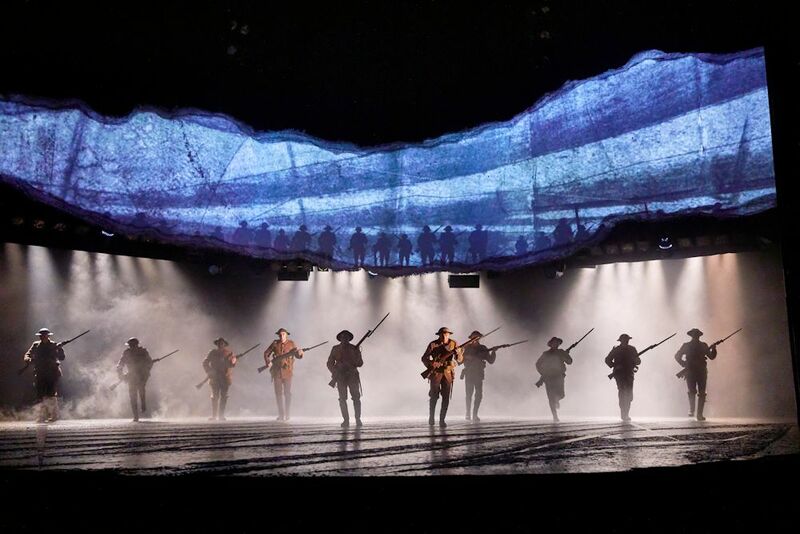 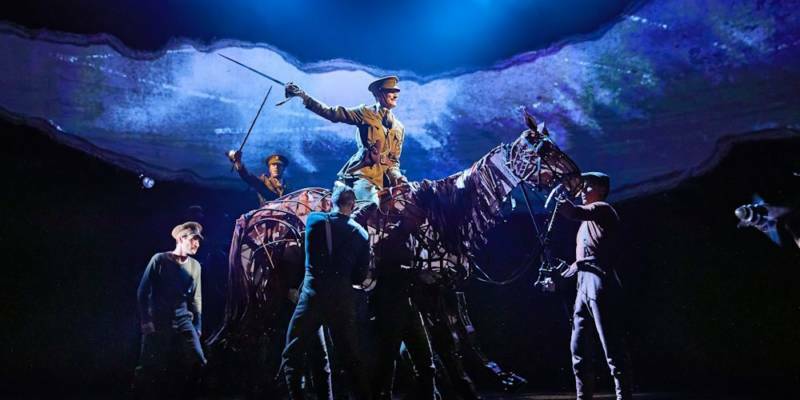 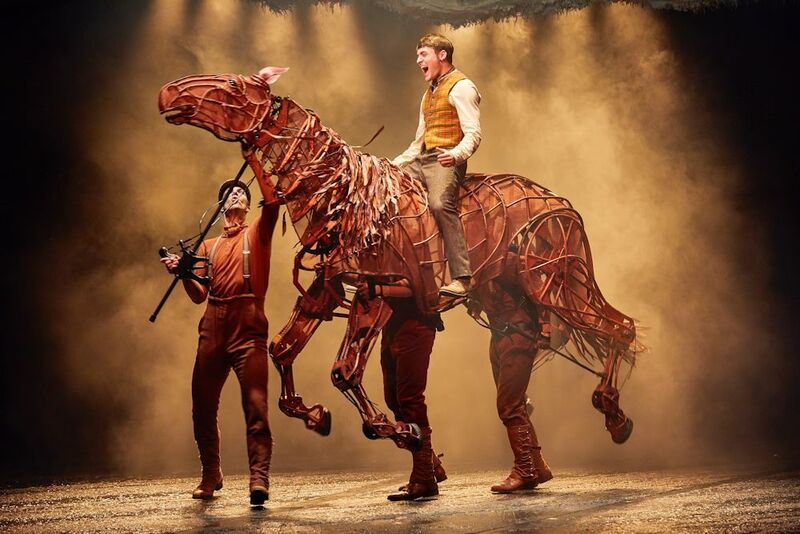 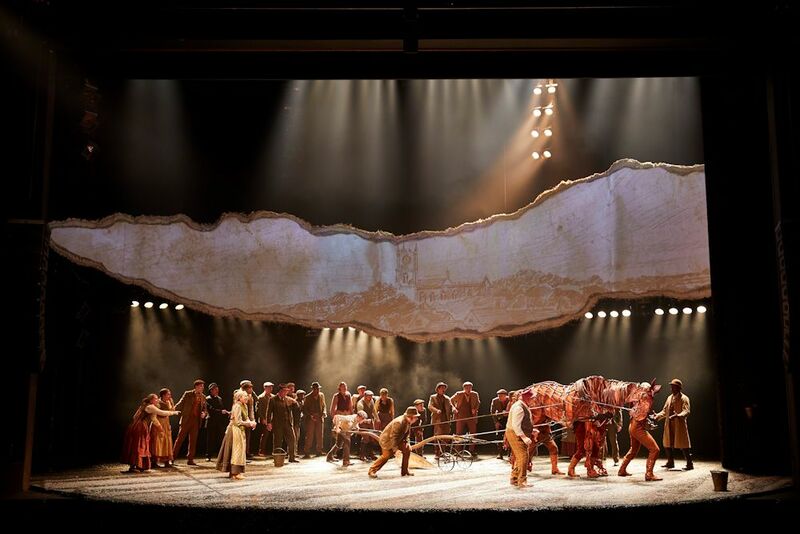 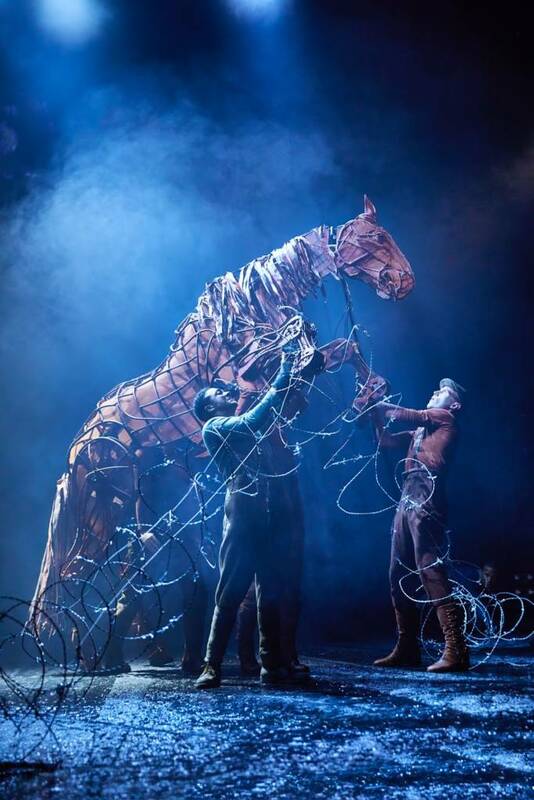 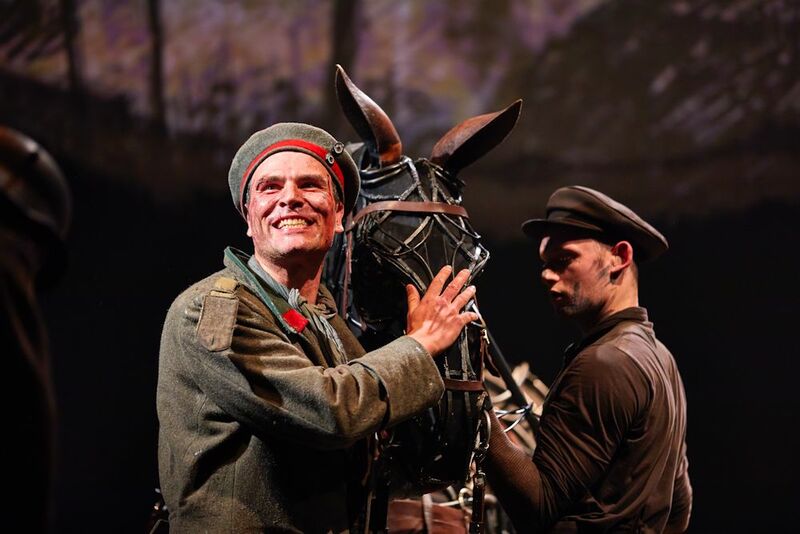 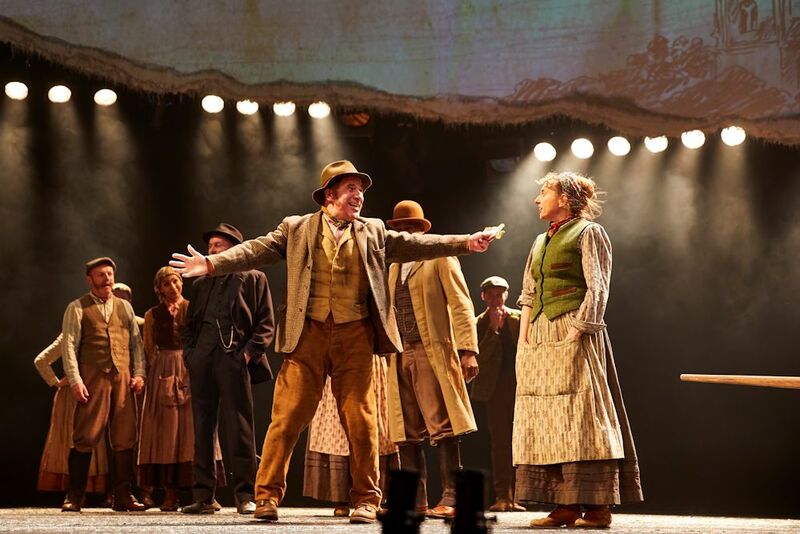 Following 8 record-record breaking years in London’s West End and having played in 10 countries around the world, the National Theatre’s acclaimed play WAR HORSE is coming to Nottingham in 2018! 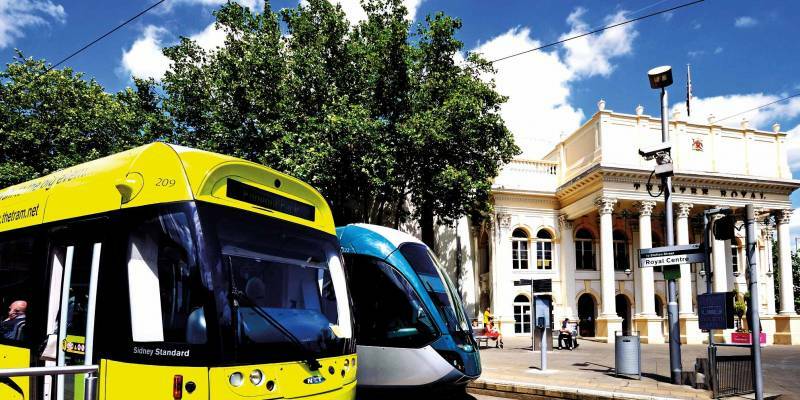 Getting here couldn't be easier with our host of parking vouchers, tram and bus discounts. 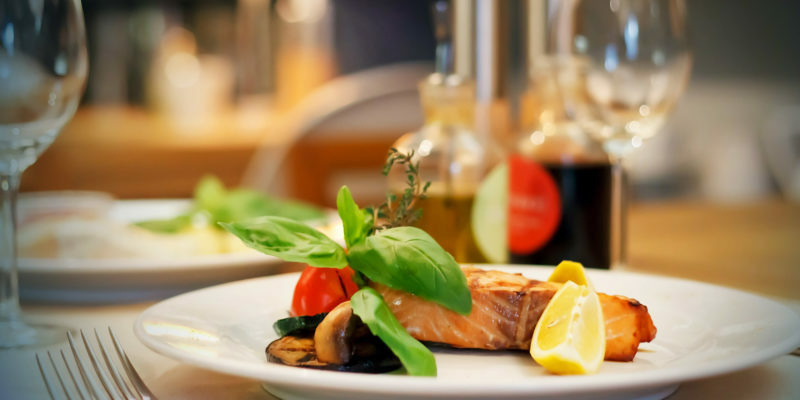 Whether you want a three-course meal or a quick drink before the show, we have the perfect choice for you. 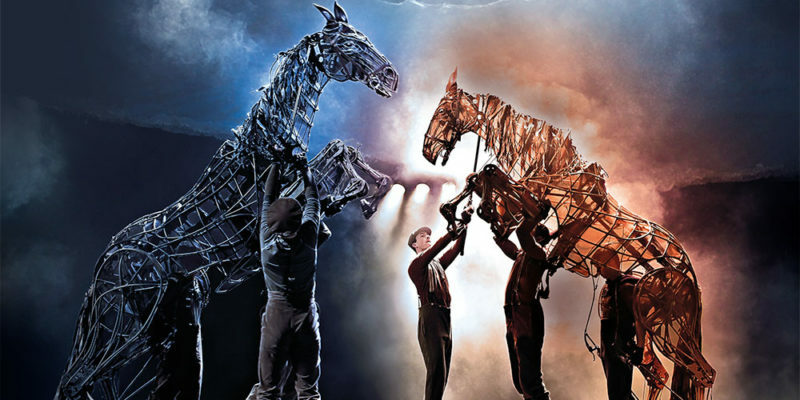 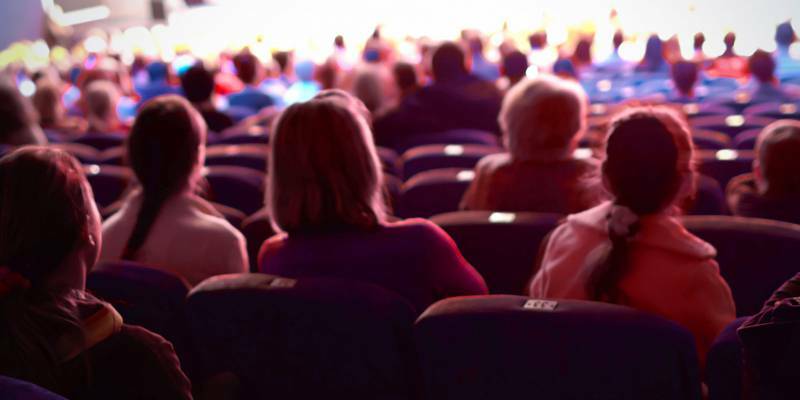 View the seating plans for the Theatre Royal & Royal Concert Hall.